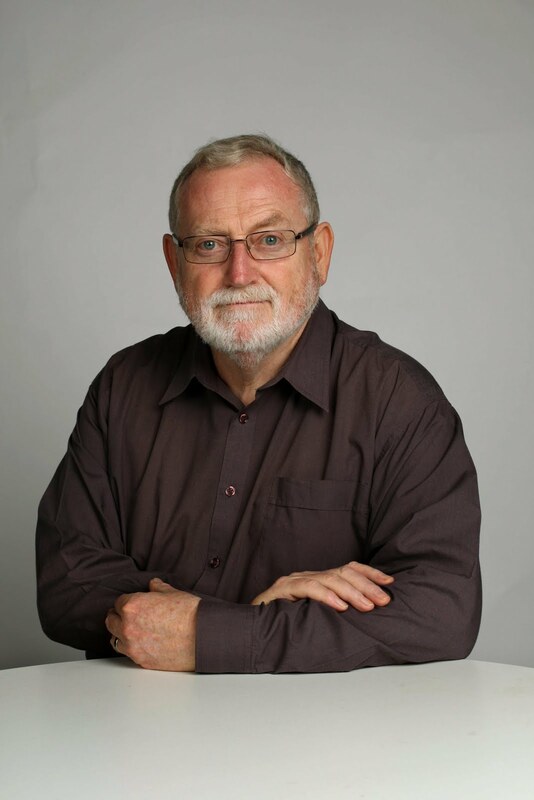 ROSS GITTINS: What if growth slowed to a trickle and no one cared? What if growth slowed to a trickle and no one cared? It is the professed belief of almost every economist, business person and politician that Australians require governments to achieve maximum improvement in their material standard of living. I'm not sure that's true - but we're about to find out. Of late the econocrats have been warning that, unless we undertake major reform, national income will grow a lot more slowly in the coming decade than it did in the past one. According to Dr David Gruen, of Treasury, gross national income per person grew at an annual rate of 2.3 per cent over the past 13 years, but may grow by only about 0.9 per cent over the coming 10 years. This projected slowdown is explained mainly by the switch from rising to falling prices for our mineral exports - that is, it focuses on income rather than production. It implies only a small slowdown in the underlying rate of growth in gross domestic product (GDP) per person, being based on the assumption that we maintain our long-run rate of improvement in the productivity of labour - an assumption some may question. Reserve Bank deputy governor Philip Lowe says that, if we don't achieve a substantial improvement in productivity, "we will need to adjust to some combination of slower growth in real wages, slower growth in profits, smaller gains in asset prices and slower growth in government revenues and services". So far, these supposedly dire warnings have met with a giant yawn from the public. And, assuming the slowdown comes to pass, I'm not convinced the public will notice it, let alone care. I doubt that we will retain the national resolve to implement the reforms economists say we need to keep incomes growing strongly, nor am I sure the economists' favourite prescription would work. As for myself, I think slower growth could be a good thing. Would the punters notice? Maybe not. Despite a decade of above-average growth in real income per person, most people would swear that, whoever had been benefiting from the resources boom, not a cent of it had come their way. For at least seven years, the popular perception has been that people are struggling to keep up with the cost of living - that is, living standards are slipping. And get this: politicians on both sides, who profess to believe that rising living standards are governments' raison d'etre, have fallen over themselves to agree - contrary to all the objective evidence - that times are tough. Clearly, they believe failing to agree that times are tough is more likely to get them tossed out than falsely confessing to have failed in their supposedly sacred duty to keep living standards rising. You may object that the punters' failure to perceive that their living standards have been rising may not stop them correctly perceiving that living standards are now rising only slowly. But consider the United States, where real median household income has been flat to down for the past 30 years because almost all the real income growth has been appropriated by the top few per cent. Have decades of failure to enjoy rising material comfort caused the American electorate to rise up in revolt? Not a bit of it. It's significant that the advocates of eternal growth never promote it in terms of rising affluence, but always in terms of the need to create jobs. Barring recession, there's no suggestion production won't be growing fast enough to hold unemployment at about 5 per cent over the decade. Of course, a recession that led to rapidly rising joblessness would undoubtedly cause great voter disaffection, but that's not what we're talking about. While it may be possible for the economic, business and political elite to agree their precious materialism has sprung a leak and that something must be done, that doesn't mean they could agree on major reform; it's more likely to lead to continued rent-seeking at the expense of other interest groups. If my share of the pie is bigger, what's the problem? Economists have no evidence to support their fond belief that the burst of productivity improvement in the second half of the 1990s was caused by micro-economic reform. But even if you share their faith, it's a dismal record: if you undertake sweeping reform of almost every facet of the economy then, 10 to 15 years later, you get no more than five years of above-average improvement. What's more, all the big reform has already been done. With the global ecosystem already malfunctioning under the weight of so much economic activity, it's time the age of hyper-materialism came to an end and we switched attention from quantity to quality.